Happy New Year!Best wishes for a safe and successful show season. See you at WIHS in October! Happy New Year!</br></br>Best wishes for a safe and successful show season. 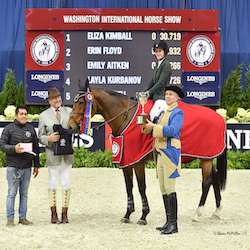 See you at WIHS in October!